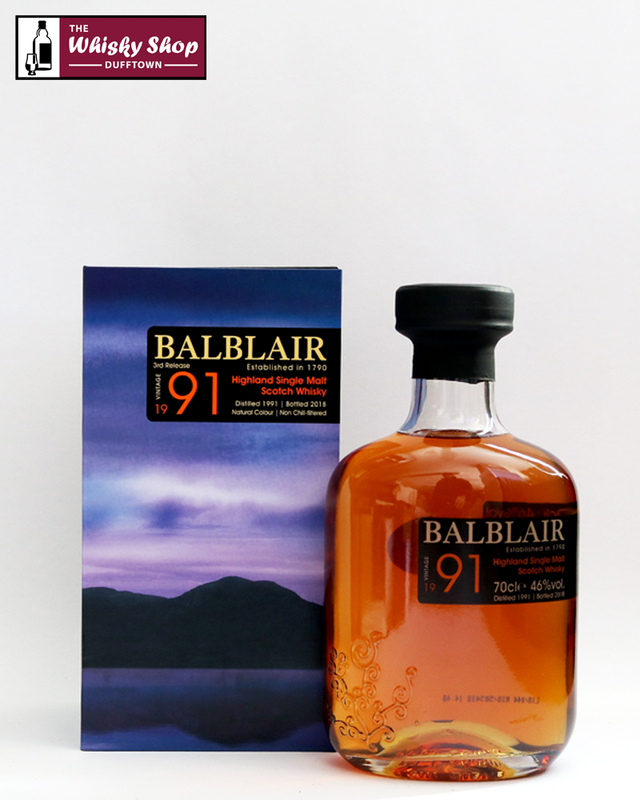 This is the 3rd release of Balblair 1991 which was bottled in 2018. The distillery describe this as 'truly exceptional and this luxurious expression is the perfect after-dinner treat.' It has been matured initially in American oak ex-bourbon casks followed by Spanish oak ex-sherry butts. Distillery: The nose is expansive and complex with rich citrus fruits and vanilla notes, toffee and chocolate. The American oak ex-bourbon barrels and Spanish oak butts used in the maturation impart notes of honey, winter spices and apricot with just a hint of liquorice in the background. Distillery: On the palate Balblair’s signature style of citrus orchard is followed with rich creamy chocolate and layers of stewed apples and pears, Christmas pudding and hot vanilla sauce. Distillery: The finish descends slowly into brighter tonality, sparkling orange and toasted coconut overtones, accentuating full-bodied sweetness of vanilla and caramel. 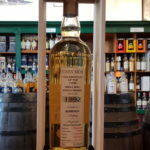 A rich and celebratory dram.